- Sophie Turner, aka Sansa Stark, at the Game of Thrones premiere. 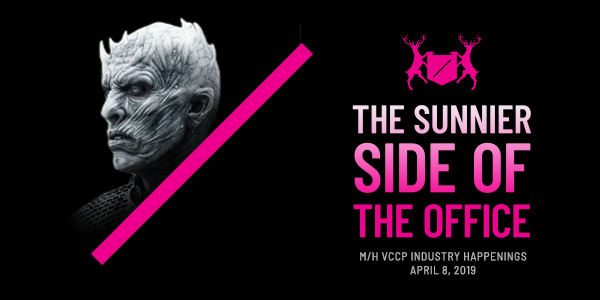 Finale season begins Sunday, April 14th. Other major airlines (like Southwest and American Airlines) have previously stated their intent to do away with binary genders, but United is the first to actually roll out the change. But the TSA isn’t necessarily on board, stating that passengers need to use the gender, name, and birth date listed on official identification cards. So far, only 5 states currently offer IDs with the “X” gender marker. United’s decision to remove gender binary language symbolizes a larger societal shift in perception, and hopefully acceptance, of trans people. 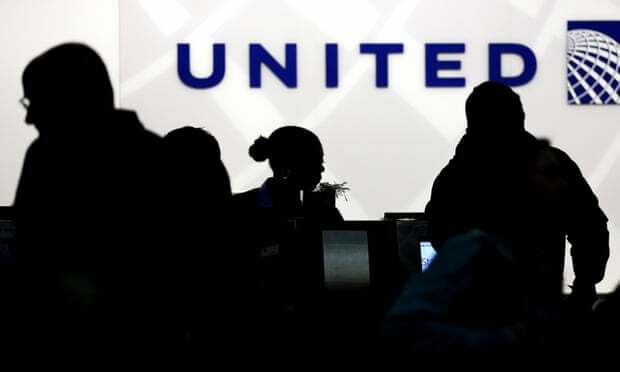 However, the brand has been under scrutiny after very public mishaps (a passenger dragged out of his seat and a dog suffocated in the overhead compartment clearly damaged the brand, to name just two). The move could be seen as a way to build back the public’s goodwill; after all, the timing of the announcement close to the Transgender Day of Visibility is a convenient headline. The country’s hottest new artist, Lil Nas X, used to run a Nicki Minaj fan account that he later rebranded to release his own music. His song “Old Town Road” currently sits at No. 15 on the Billboard 100. And was remixed by country-legend Billy Ray Cyrus. Let that sink in. There’s a new trend of artists who become social-media influencers first, before ever dropping a single. People like Cardi B, Rich Brian, and Lil Nas X all already had rabid fanbases by the time their music hit. Lil Nas X was a popular Twitter user under the handle @NasMaraj, a Nicki Minaj fan account. As a “Tweetdecker,” he tapped into a shady community of massive Twitter accounts that steal memes, retweet each other, and make tweets go viral. Lil Nas X later changed @NasMaraj to his current handle @LilNasX, ensuring his music had an audience the moment they were tweeted. His social strategy included Reddit, where he posted meme videos of his own music and even asked r/NameThatSong “What’s the name of the song that goes ‘take my horse to the old town road.’” Here he mastered the art of the soft sell - the subtle nudge. Teenagers’ favorite app TikTok picked up the song early; it’s not clear yet how much of a direct hand Lil Nas X played on this specific platform. Countless users donned cowboy hats to the backdrop of “Old Town Road,” contributing to the prevalence of this earworm of a song. 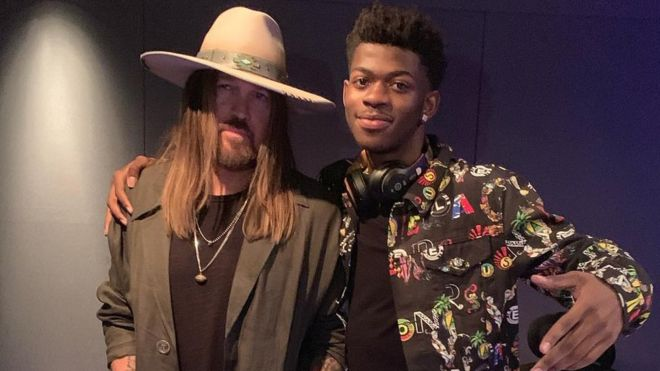 Another way Lil Nas X hacked the system: He listed his trap-meets-country song as country when he uploaded it to iTunes and SoundCloud. In this less saturated category, his single was bound to pop up higher, faster. Billboard later removed the song from its country charts, rilling up a huge backlash that helped bolster the song even further. Amazon is currently working on wireless earbuds that mirror Apple’s AirPods. Amazon’s earbuds, however, would come loaded with the company’s digital assistant—Alexa. The e-commerce giant is rumored to go to market with the earbuds towards the second half of 2019. The product will let users access their music library, order goods, get weather updates, and much more on the go by calling on a digital voice assistant. Users can also charge the earbuds in a storage case that can be plugged in via USB—similar to Apple’s AirPods. If rumors are true, Amazon will provide one of the first true rivals to Apple’s earbuds, likely at a lower cost, as Amazon hardware tends to undercut the competition. 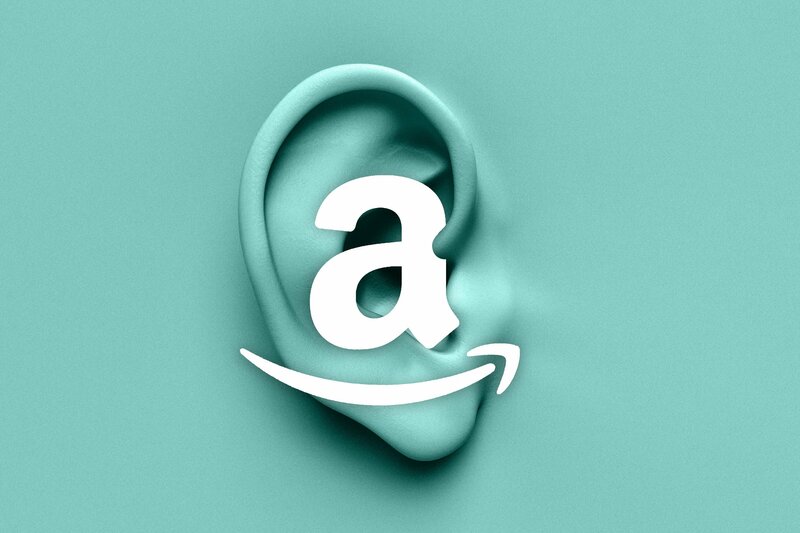 With voice shopping expected to rise to $40 billion by 2022, Amazon’s earbuds also provide new opportunity for marketers to further test voice marketing to increase revenue. Portobello mushrooms are just overgrown/mature common button (cremini) mushrooms. The term was invented as a marketing scheme in the 1980’s to sell the previously unpopular product.